At Reflexion Studios, we believe casting is paramount and our team travel the world to ensure we provide our clients and our projects with elite performers – who are not only talented individuals, but hard working and enthusiastic team players. 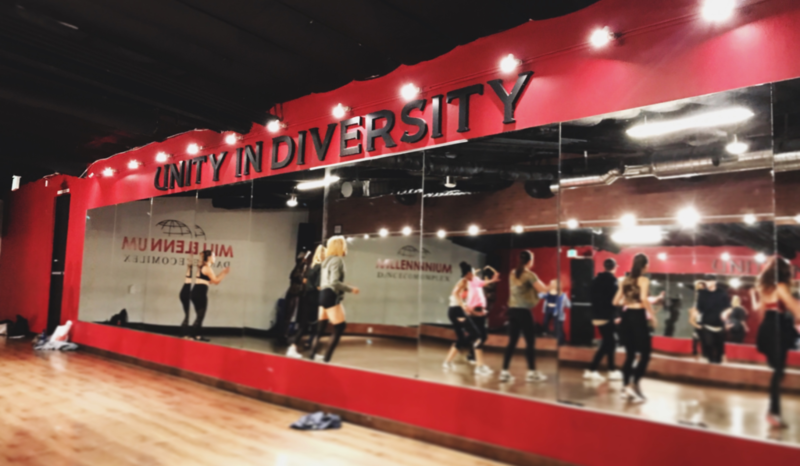 With extensive experience in casting both professional singers and dancers, our team have successfully held auditions at Pineapple Studios London, Pearl Studios New York, Vortex Studio Moscow, TaTa Art Kyiv and Millennium Dance Complex Los Angeles, with world-class choreographer Misha Gabriel. If you’re seeking casting services, let’s discuss your needs.